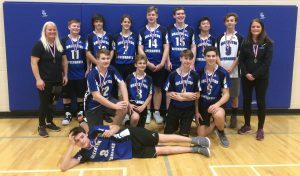 Walkerton District junior boys stepped up their game at the 2018 A CWOSSA championship, and came away with the silver medal. 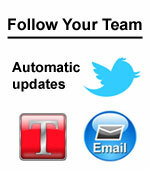 The Riverhawks finished second in their pool, which set up an all BAA semi-final against Kincardine District Knights. KDSS had beaten WDCS in the BAA playoffs less than a week earlier. Walkerton was able to pull out a two set victory which sent them into the final against Woodland Christian. Unfortunately, the final was a 2 – 0 win for Woodland.